I’m one of those people who finds it impossible to spend more than £10 or so on one single item of clothing. What I am ultimately saying is, I am a cheap thrill sort of girl. 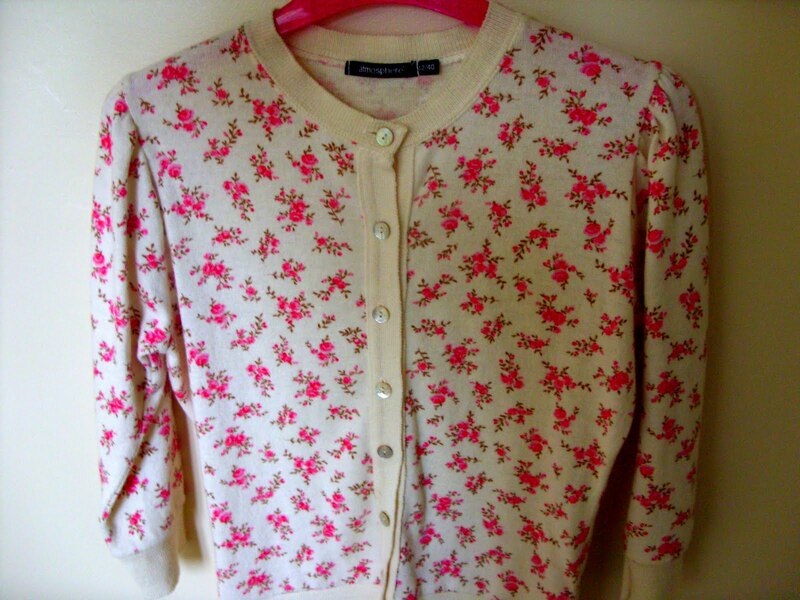 Call me stingy or cheap but I am not one to look after my clothes, in fact I am much a clothes fiend, one day that adorable floral dress could be my best friend, the next day it’s booted onto eBay. So for me clothing isn’t a luxury, because I am so fickle and awkward when it comes to choosing what to wear. I have had this in my wardrobe for many years, I just adore the print, and I can’t help but feel a little bit of a hippy in this. 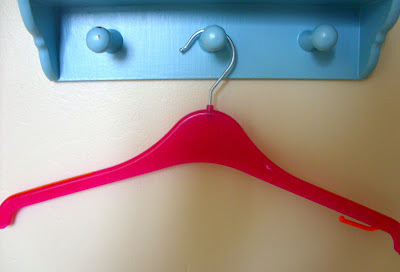 In a mad dash a couple of years ago I bought two of these, because they were on sale ridiculously cheap at £1 each and I just couldn’t decide which size was best. This floral beauty was a bargain again that I paid very little, a couple of pounds if that. Time and time again I go back to this, I always wanted the black version of this cardigan too, but never was able to track it down. This is really only for the braver days. I was in awe of this skirt for many years. This originally retailed at something ludicrous like £60, I found it in a charity shop for £3. The slogan says it all- world is not for sale. I bought this almost two years ago in a charity ship for £7.99, purely because I had never seen anything quite like it before, and knew if I left it behind I wouldn’t find another one. It’s had very little wear to be honest, the neckline always seem to confuse me, as it’s so open and the cape vs coat thing is always a difficult one. However I do love the quirky details and the pattern is lovely. I wish I could tell you more about this coat, but I just don’t know anything about it's era/history which I regret. If I was a little braver I would wear this, but I just don’t think it’s me anymore. That's a Welsh Tweed coat, my dear Alice, circa late 1960's or early 1970's. I love Welsh tweed! Wear it, please. You will look fabulous. Oh Alice it's gorgeous!! Wear it! If it was mine I don't think I'd take it off. I love all your other bits and bobs. They're all perfect for autumn. Alice that cape is immense! I love it, if you ever get bored of it, i'd happily buy it off you- i've been looking for the perfect cape for ages hehe. I agree too! The cape is beautiful, lovely colours and well made.... please wear it! Everything is so sweet, and I'm like you. I truly don't spend loads on a single piece. 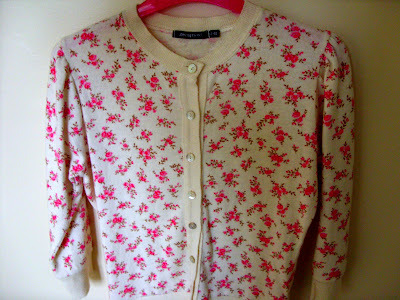 that floral cardigan is absolutely gorgeous and a complete bargain! love the concept of the post. Love the tweed cape. Please wear it! It's stunning! Alice that cape is amazing, please wear it! !I never spend much more that £10-20 on an item of clothing!